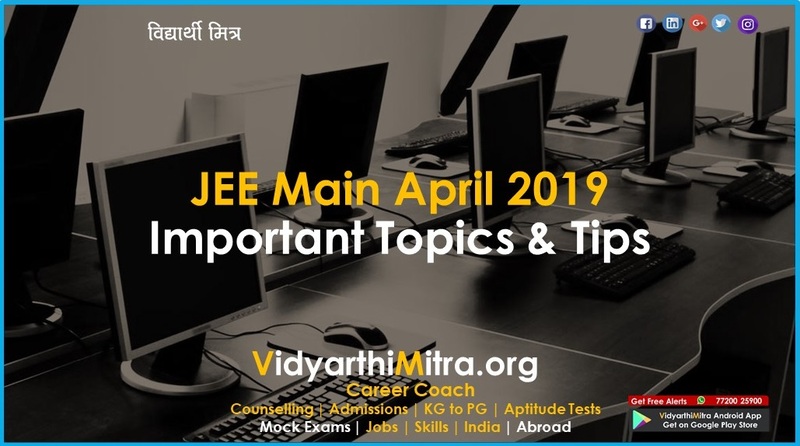 While November might be a month of festivities for everyone else, but if you are a JEE Main aspirant, it is a crucial time for your future. With less than three months left for the first session of JEE Main 2019, just like you, lakhs of students across India are leaving no stones unturned to secure a seat in prestigious institutes like IITs and NIITs. Summarise each chapter: Write down the highlights of each chapter of every subject in a notebook to easily access them whenever you want. Since you won’t have enough time for an in-depth revision one day before the exam, these notes will help you remember the key points. Create flashcards: Besides this, make a large stack of flashcards containing all important formulae, concepts and diagrams to learn them better. Clarify your doubts: You can also use e-learning apps to clarify your doubts regarding a particular topic. These digital platforms let you upload a picture of your problem and chat with an expert to solve it. What’s more, through these platforms you can keep a tab on your progress. Take mock tests: Once you have gone through your entire syllabus, it’s time to start taking mock tests from reliable sources to get yourself familiar with the exam environment. 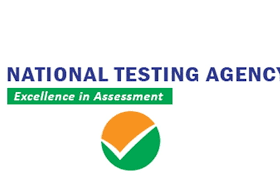 Apart from offline coaching centres, there are online platforms where you can enrol yourself for mock tests. 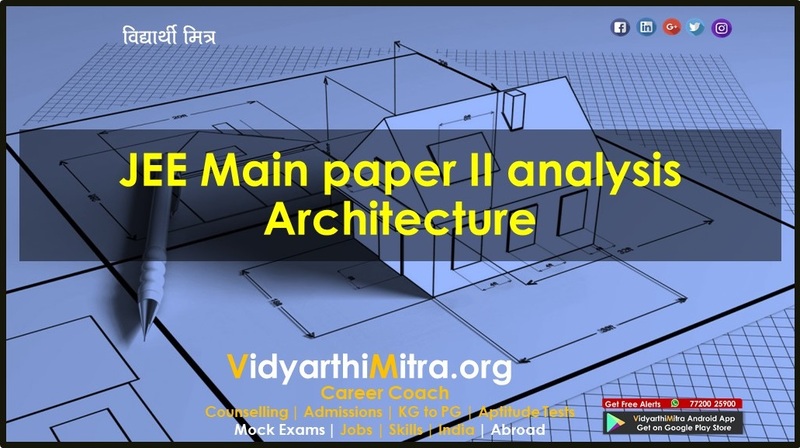 The JEE Main exam’s question paper is designed to test your aptitude, analytical, logical and reasoning skills. Thus, taking mock tests will not only help you improve your time management skill but also make you aware of the exam pattern. Work on your weak areas: Writing the test is just a job half done. After the test, make sure to evaluate your paper and find out your mistakes. Work on your weak spots to resolve them well before the actual exam takes place. 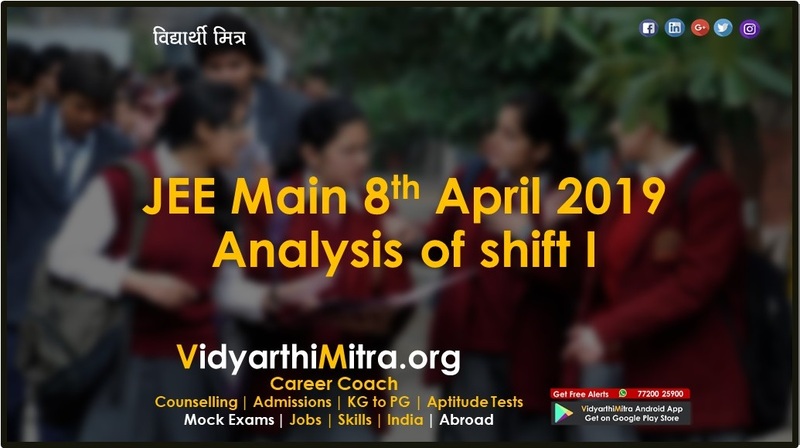 You are now only a month away from the first sitting of JEE Mains. This means you need to put all your focus on studying. Make a study plan: It’s better to make a study plan for every day to ensure you are picking up all the loose ends. You may know your strengths and weaknesses, try to allocate an equal amount of time for each subject. 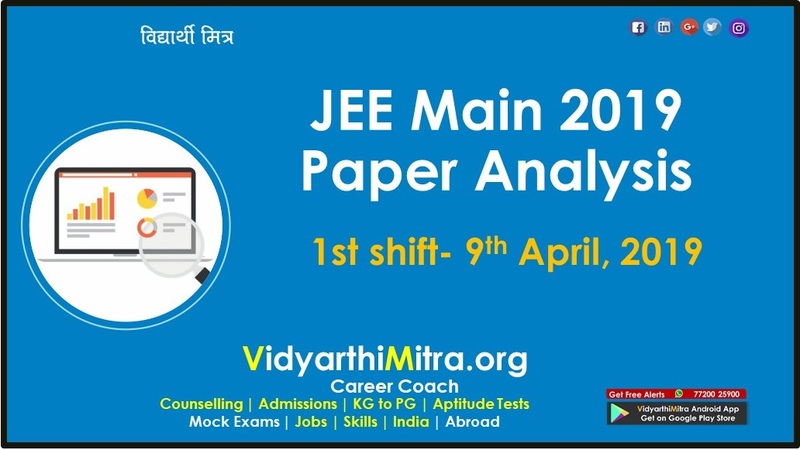 Prepare for online: More importantly, acquaint yourself with the various aspects of online examination as JEE Main is a computer-based exam. While some of you may be used to taking tests on pen and paper, prepare yourself for the computer-based format. You can do this by either visiting practice centres or practising on e-learning apps. Select the order of your subjects: Since the question paper will have three different sections for each subject, find out which order is preferable for you to get the best results. Keep revising: Apart from taking online tests, don’t forget to jog your memory by going back to the notes and flashcards you made earlier. Healthy competition: Some of you may not like to group study in the last month, but being in a competitive setting may have a positive impact on your mindset. Keep up your routine: Don’t commit the mistake of stressing yourself in the last few days before the exam. Keep a normal study routine and avoid staying up late at night. Pack your bag in advance: Make sure to keep all the stationery items, a print out of your hall ticket and required identity proof ready. Keep calm: Having anxiety is quite natural before the night of your exam. Hence, try to keep your calm with motivational videos. Don’t forget to eat: Have some light food before leaving for the exam hall. Ensure that you drink enough water and stay hydrated. Having a positive attitude is the main key to achieve success — be it JEE Main or any other examination. Put your soul and mind into studying without thinking much of the results. Even if you fail to achieve your desired scores, don’t lose hope. If not this time, you can always turn the tables in the next session of JEE Main this April.